The most miserable banker who ever lived - Scrooge. 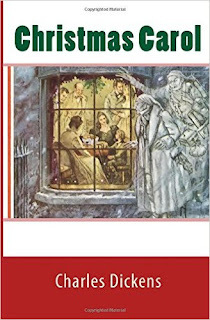 When he's haunted by the ghost of his former partner, Marley, Scrooge begins a terrifying journey through his own past, present & future. 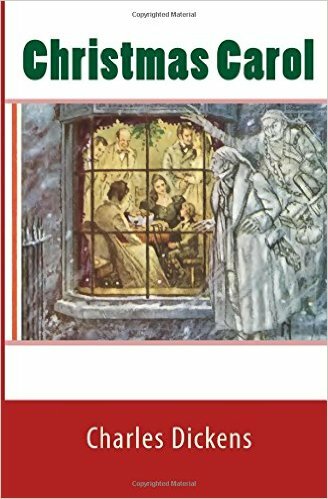 This is the original and only edition Dickens approved for public recital, so you can be assured that if you're reading this classic to your family on Christmas Eve that every word has been authorised by Dickens himself.